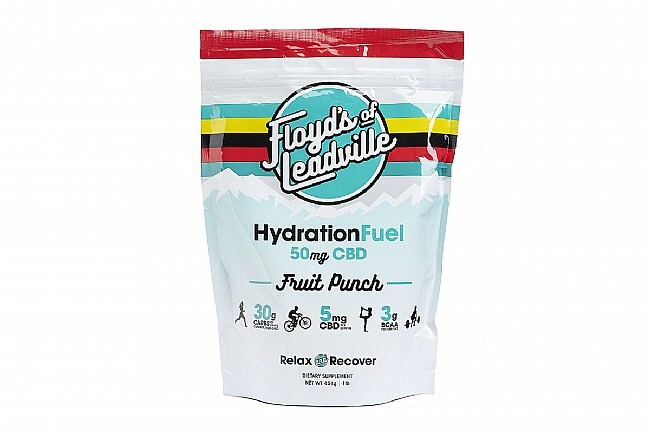 Floyds of Leadville's CBD Hydration Fuel (10 Servings) enables you to perform at your best by enhancing your hydration regimen. Each serving contains 5mg of CBD, 30 grams of complex, non-GMO carbohydrates, 3 grams of BCAA, D-Ribose, and an electrolyte blend. These essential ingredients keep you going so you can push yourself to new heights. 50mg CBD per bag; 5mg per serving. 30g of complex carbs per serving. 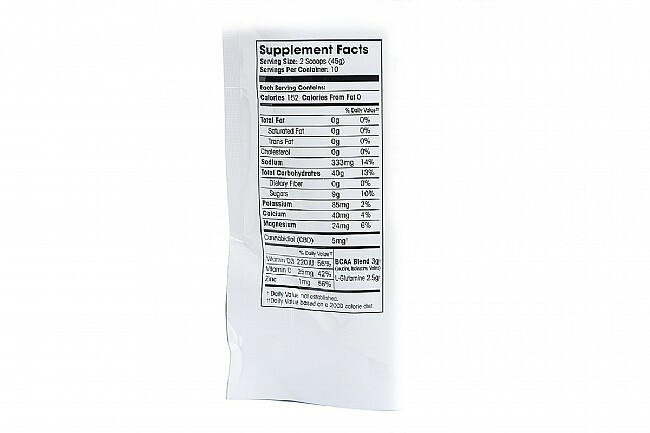 3g of BCAA per serving. 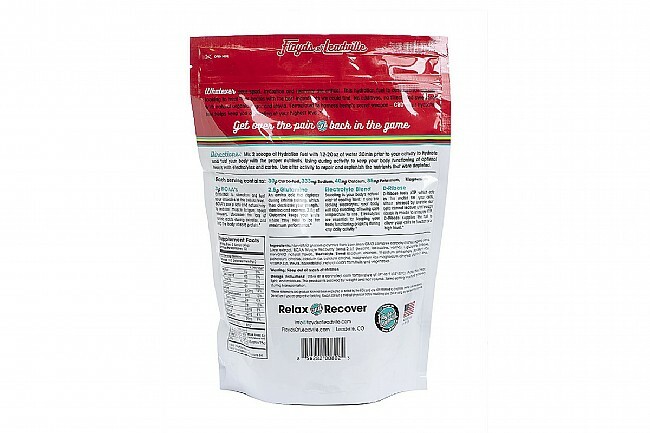 2.5g of Glutamine per serving.